We're having a white out here in Buffalo, NY! Hope you are having a wonderful holiday season! Thanks to everyone for supporting MMT Blog! We are taking off until the new year but will be back Jan 2nd with more videos, posts and more! It's a good idea to practice your gratitudes. I am grateful for your support and for being a loyal reader, you can save 20% off of anything in your cart by clicking below! Coupon is auto applied! One day sale only! 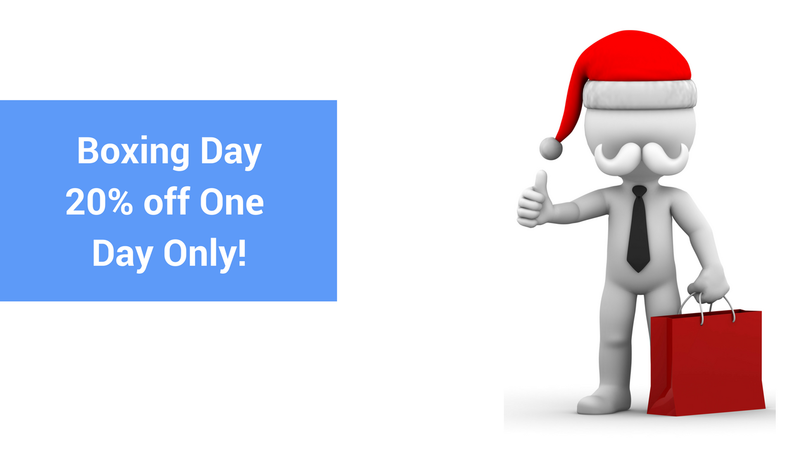 Ends today Dec 26th, midnight EST! The team and I are taking off until the new year! Hope you stay safe, warm, and have a wonderful holiday season! Hope to see you at an Eclectic Approach Seminar in 2018!